The individual granite doors are fixed with a secure closing system with rosettes on each of its niches. An interior galvanized door insures heightened security and impermeability. 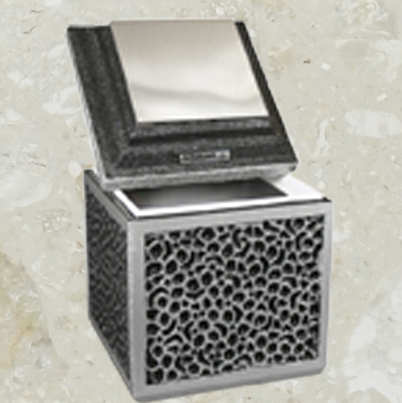 The structure is composed of 100% granite, with natural aluminum for the interior. This process allows material expansion due to weather fluctuations and transportation vibrations. Manufacture and delivery time is reduced. Granite and aluminum are recyclable and ecological. 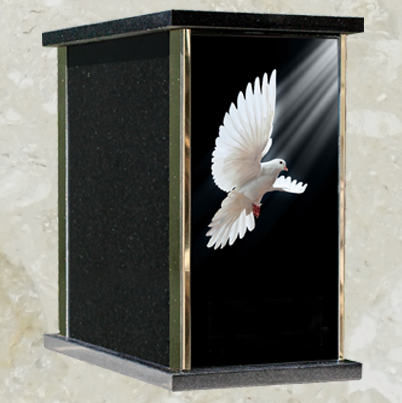 Interior space – Multi Granite Funerary standard niches offer an interior width and height of 12 inches. 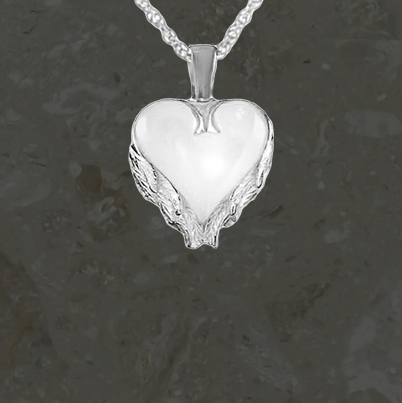 Custom-made designs are also possible. The granite closing plates allow inscriptions or illustrations to be engraved on their surfaces. 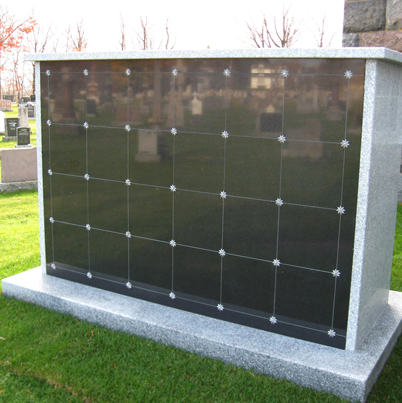 The ground must be excavated to install the columbarium, but an optional larger granite base can be chosen to avoid a more expensive concrete slab.